Have you ever contemplated investing in a franchise? If you have, then you’ve possibly been allured with the idea of being a leader, increasing your salary, or making a career change. No matter what part of the franchise world entices you, there are some serious considerations that you should make before taking the plunge. If you’ve ever heard the motto “play to your strengths,” then you know the significance of considering your skillsets. Playing to your strengths and skills will help you in the long run. If you have no experience in the fast food industry, then obtaining a fast food franchise may not be the best option. But, if you have a background in stone care, then consider opening a stone care franchise. Building off the skills that you already have is a smart move business-wise and personal-wise, since you’ll enjoy your work and understand the industry easier. If you’re thinking about buying a franchise, then you have to be a collaborative person. If you’re not great at working as a team or implementing decisions from upper-levels, then this is not the path for you. 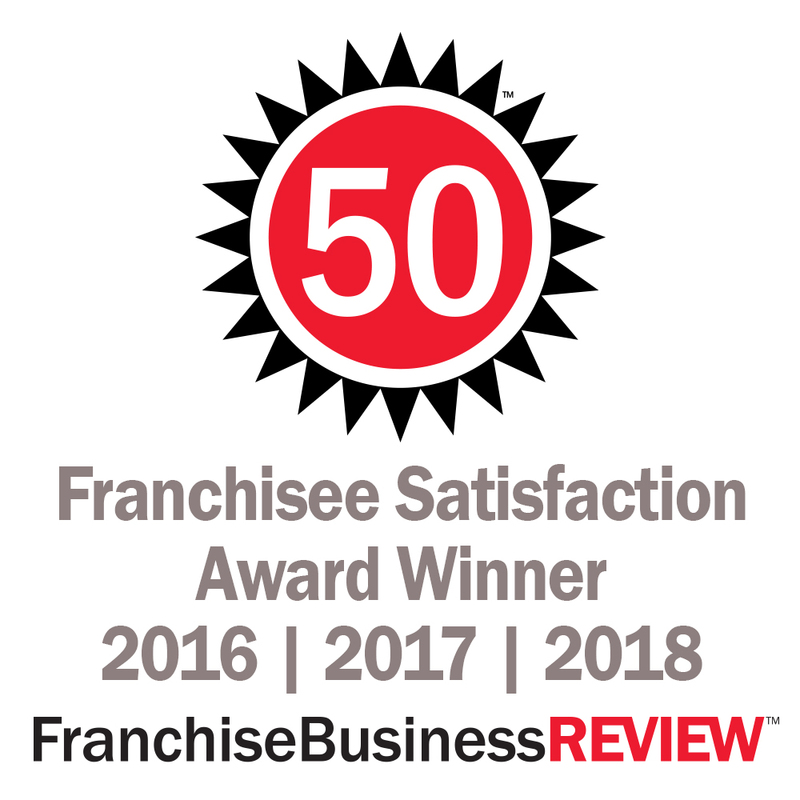 One of the biggest rewards of siding with a franchise is that there are people along the way to help you and an established, successful business model. However, some people wish to do work their own way without any obstacles. If you want to have a team backing your business, then continue the franchise search. If there are other people who have noteworthy importance in your life, then you want to make sure that you have their support. Whether it be family, a spouse, parents, or business partners, just be sure that you have their complete backing. Personal matters can often get tangled up quickly in our business endeavors if everyone is not on the same page. Additionally, you want to know that the people you care about most also care about your new journey. 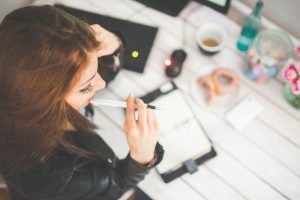 Once you’ve narrowed down your search to a particular franchisor and they send you the essential legal documents, you should not take the signing lightly. Opening a franchise is a big investment and commitment. Read the complete Franchise Disclosure Document (FDD) and then read it again! If you have questions or concerns, mark it up and write it down! You also want to hire a franchise attorney to help you in the development. It is a sound and safe investment. Before buying a franchise, do take some time to reflect on these considerations and others that are applicable to you. Don’t get caught up in all the opportunity and simply give someone your money. Make sure your investment is well-spent and will take you on a path to victory! Good luck and do your research!